From the day the iconic Maruti 800 was launched in 1983, Maruti Suzuki has been spearheading a revolution of change - Turning an entire country’s need for driving, into its love for driving. Heralding an automotive revolution over the years, Maruti Suzuki has pioneered category defining design, technology and experience. From the Maruti Zen, Esteem, Omni to today’s Swift, Brezza, Baleno, Ciaz - Maruti Suzuki has redefined the concept of automotive design. Maruti Suzuki has consistently introduced new technologies into its cars like the factory fitted CNG, AGS, Smart Hybrid, thereby changing the way Indian customers drive. With NEXA, Maruti Suzuki Arena and True Value, Maruti Suzuki has transformed the automotive retail landscape and has provided customer experiences not seen before. 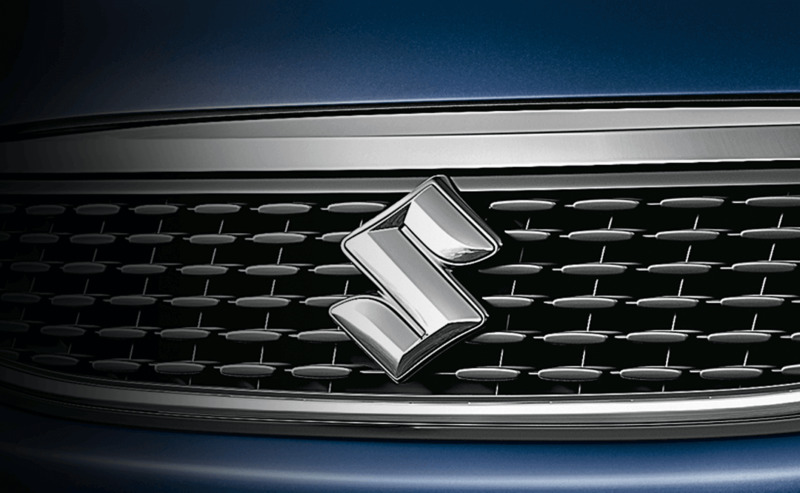 With its eyes firmly on the possibility of tomorrow, Maruti Suzuki looks at the evolving new generation of Indians, as an inspiration to go beyond traditional boundaries and pioneer new thinking.